HOKKAIDO (TR) – Three North Korean fisherman who arrived in Hokkaido Prefecture on a wooden boat last November have either been confirmed to have or are suspected of having tuberculosis, immigration officials revealed on Tuesday, reports the Sankei Shimbun (Jan. 23). 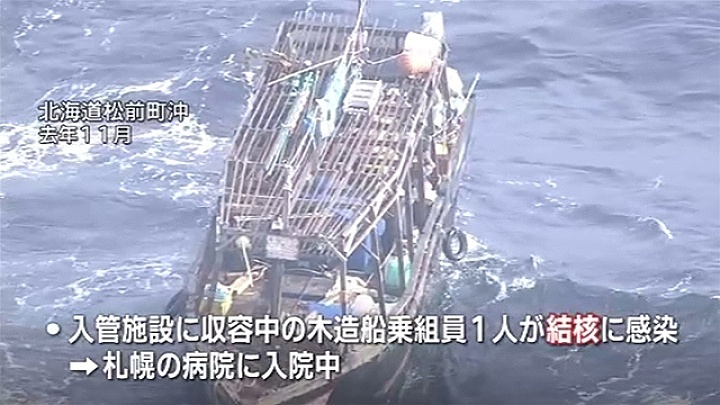 According to the Sapporo Regional Immigration Bureau, one of the 10 fisherman whose vessel was found drifting near the islet Oshimakojima on November 29 has been confirmed to have tuberculosis, while two others are suspected of having the disease. 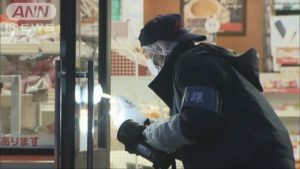 The man confirmed to have tuberculosis is receiving treatment at a hospital in Sapporo, officials said. 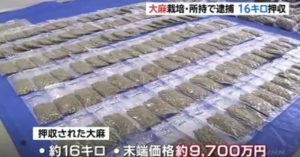 Of the 10 fisherman, three were arrested in December over the theft of electronic appliances and other items valued at 5.64 million yen from a hut on the islet while taking refuge. 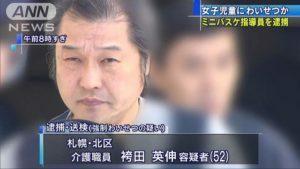 The Hakodate Public Prosecutor’s Office later prosecuted the 45-year-old captain of the ship on suspicion of theft while suspending prosecution for the other two suspects. Aside from the captain, the members of the ship are being detained by the immigration office.